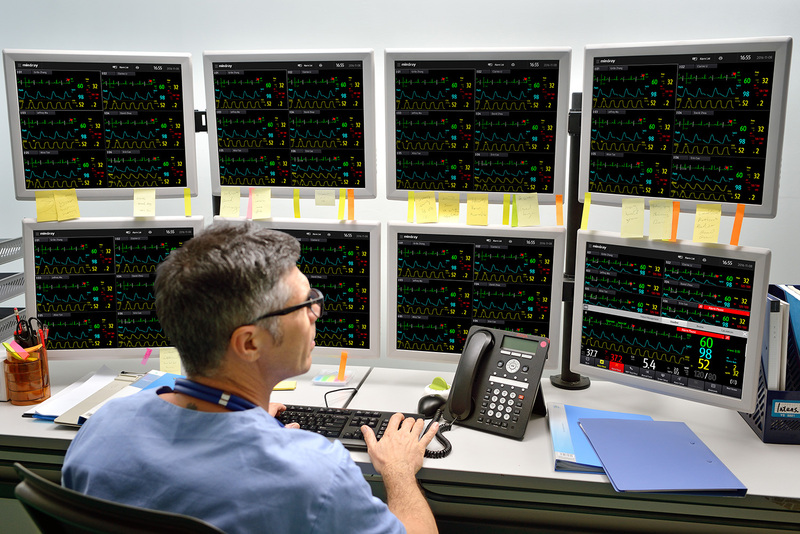 The BeneVision Distributed Monitoring System (DMS) is built on a simple philosophy – to provide clinically-focused solutions that support high-quality, patient-centric care. 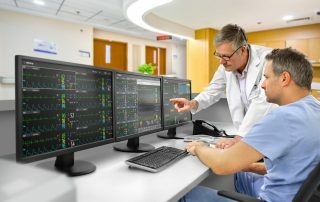 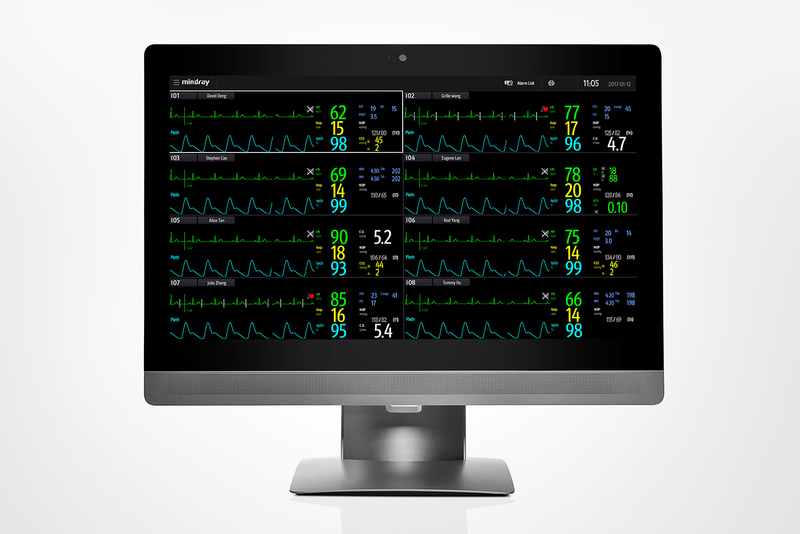 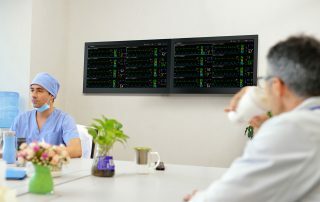 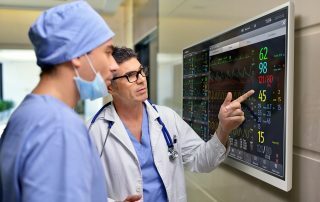 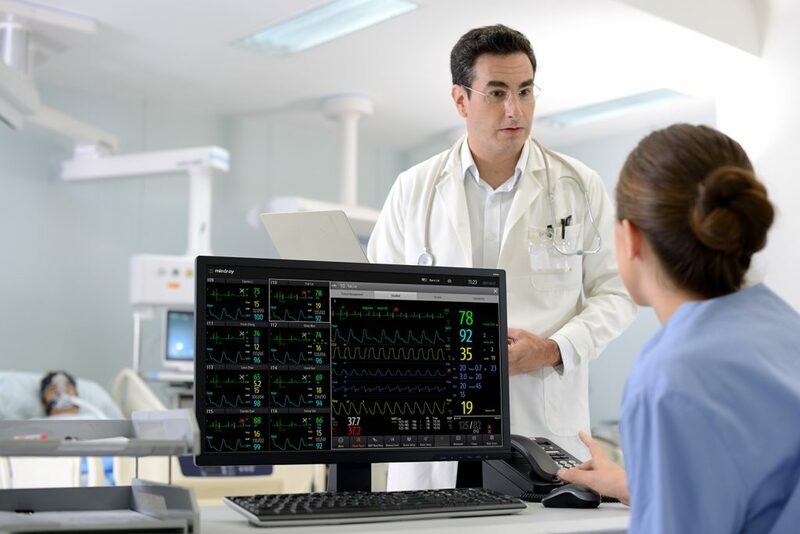 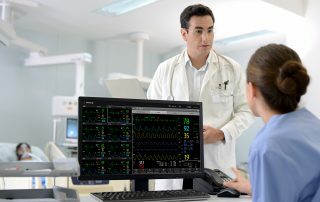 With a complete range of modalities, from vital signs and bedside monitors, to wireless transport monitors and display telemetry transmitters, BeneVision DMS delivers a complete monitoring solution that allows departments to easily flex monitoring capabilities as a patient’s condition changes. 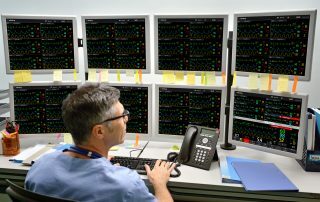 Powerful and scalable, this innovative solution enables continuous, real-time surveillance across hospital systems, both large and small. 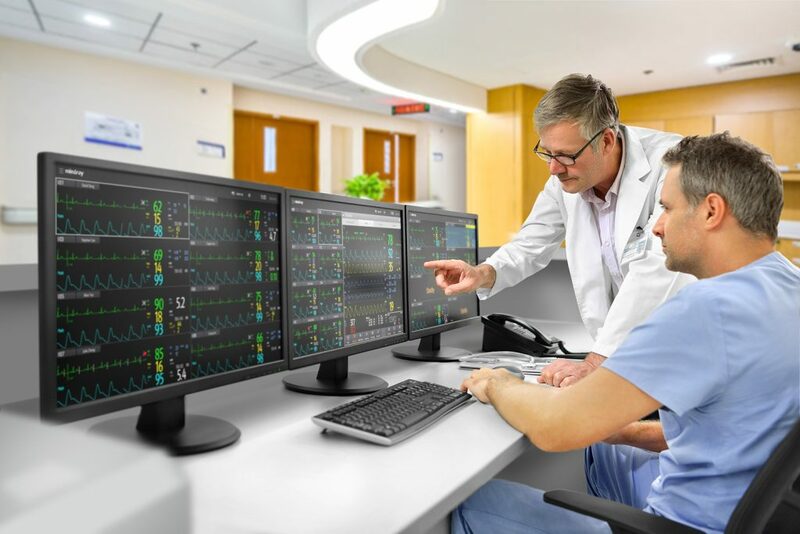 BeneVision extends far beyond the traditional, centralized monitoring model; with scalable WorkStations, from fully-interactive to view-only, clinicians can view, annotate and document patient information from anywhere on the hospital network. 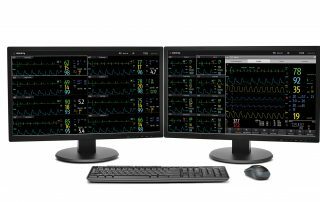 Using BeneVision CMS Viewer, clinicians can remotely access data from any PC or tablet, supporting assessment and decision-making from remote locations. 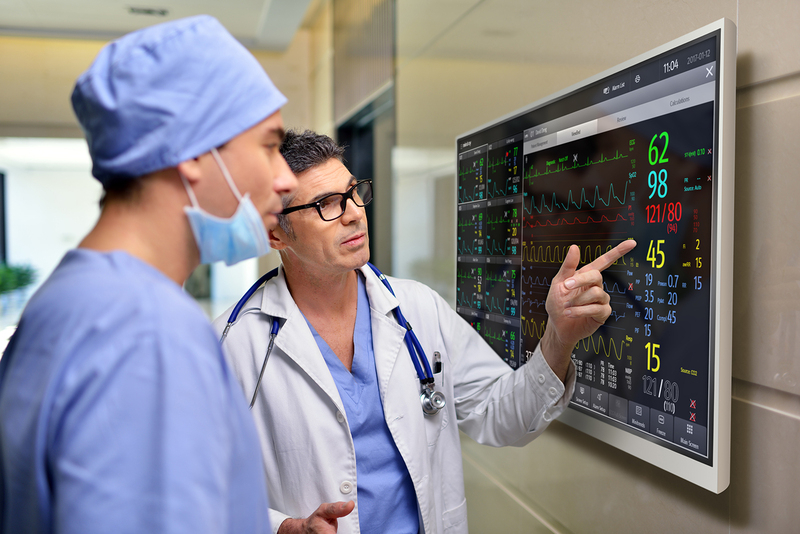 Real-time patient data can even be viewed on a smart phone (iOS or Android) with the BeneVision CMS Mobile app for optimized clinical productivity. And bi-directional communications with ADT and EMR solutions are streamlined with the Mindray eGateway Integration Engine.